What Better Way to Celebrate Groundhog Day? Celebrate Groundhog Day in the morning. 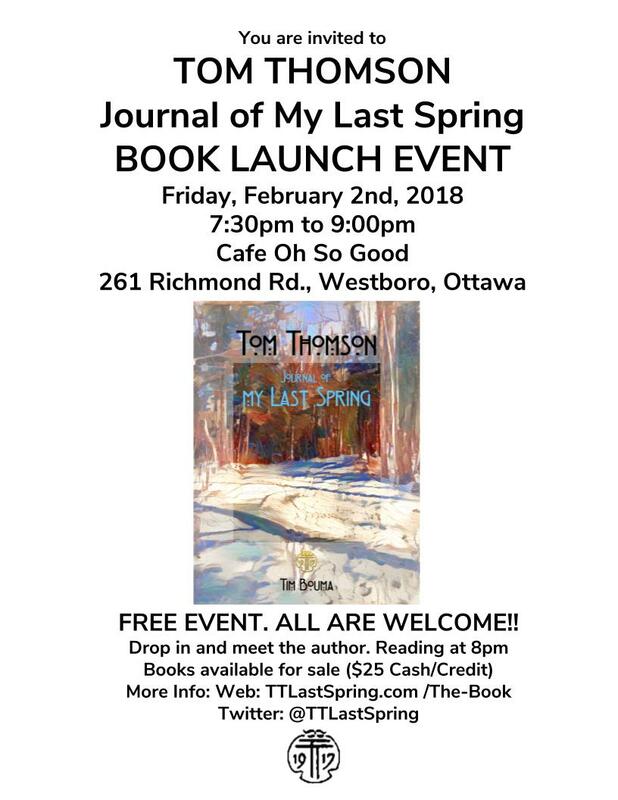 Celebrate my book launch in the evening.